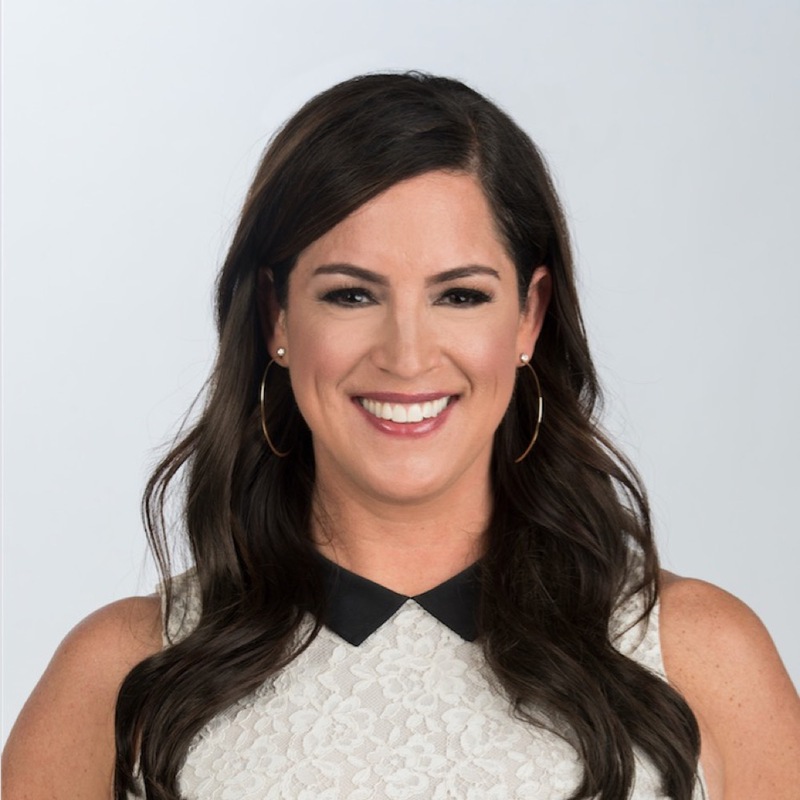 Sarah Spain is an award winning host and reporter for ESPN radio and television. Kelly talked to her about the future of sports, broadcasting and working in two fields that are very much dominated by men. You’ve talked a lot about how sports broadcasting suffers from old school thinking and behaving. This thinking is similar to the comedy industry and, in general, looking backwards as if that were always better.